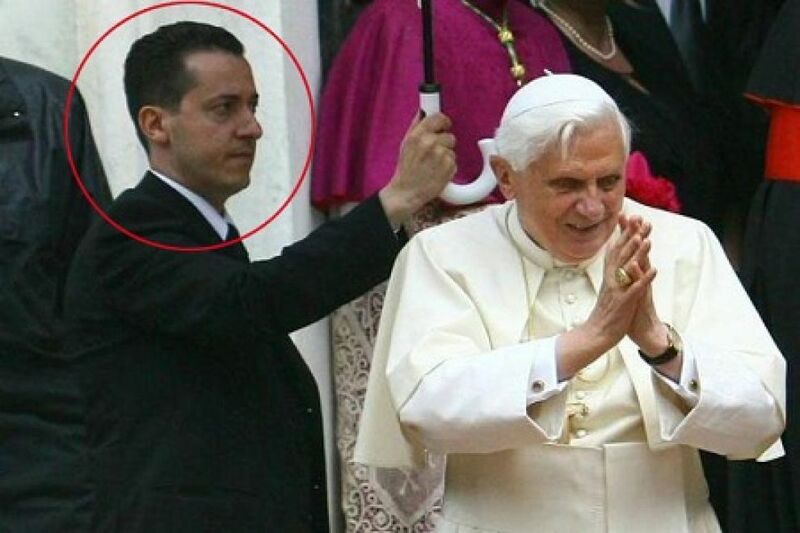 Paolo Gabriele, Pope Benedict’s butler, has been released from custody and moved to house arrest. The Vatican said that Paolo Gabriele will remain under house arrest pending a decision on whether he should stand trial for leaking confidential papers to the media. Paolo Gabriele was charged in May after a series of leaks exposed alleged corruption and internal conflicts at the Holy See. His lawyer Carlo Fusco said his client had operated on his own in an “act of love” toward the Pope. The so-called “Vatileaks” scandal saw an Italian investigative journalist publish hundreds of secret documents detailing fraud scandals, nepotism and cronyism within the Holy See. Italian media reported in May that a stash of confidential documents had been found in the apartment Paolo Gabriele shares with his wife and three children inside the Vatican. “There are definitely no networks, no internal or external plots in which Paolo was involved. His motivations were all internal,” AFP news agency reported Carlo Fusco as saying. The Vatican’s judge, Piero Antonio Bonnet, has been instructed to examine the evidence of the case and to decide whether there is sufficient material to proceed to trial. Vatican spokesman Federico Lombardi said a magistrate would decide whether to proceed by early August. Italian media reported that if convicted, Paolo Gabriele could face a sentence of up to 30 years for illegal possession of documents of a head of state, probably to be served in an Italian prison due to an agreement between Italy and the Vatican.